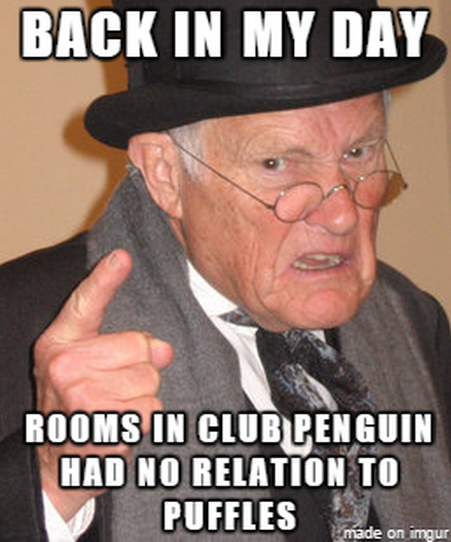 Over time, I have posted a ton of funny pictures on my Twitter account. My friends laughed out loud because of them! Some funny pictures got retweeted numerous times. I have decided to have a collection of my funny pictures here on my blog so you can always view them and always have a good laugh. I will try to post as many as possible. Scroll down for hilarious moments and don’t stop until the page ends! 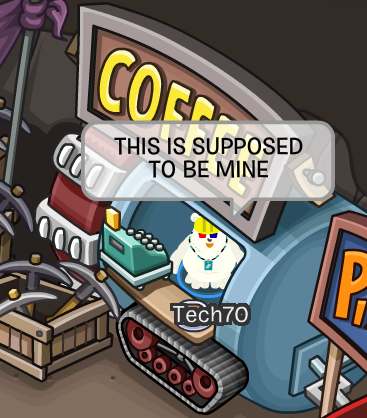 A Valentine’s Day card for the Club Penguin player. 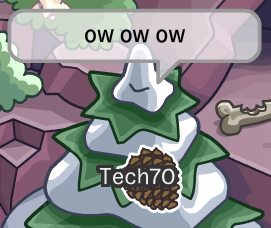 I’m in a… thorny situation. Ugh, too much cream in my coffee. 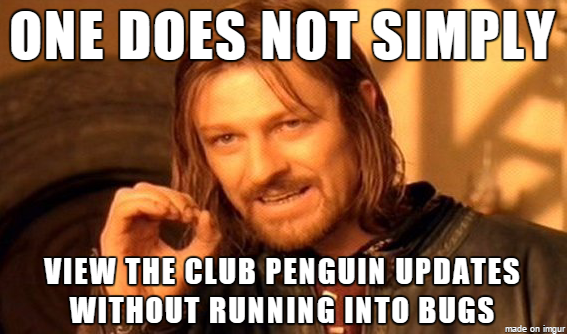 Lately, there have been a lot of bugs on Club Penguin. Even before flying into the sky with a jet pack, the mini-game, Jet Pack Adventure, can be dangerous. If Sir Topham Hatt was in the musical band, TAS 1000 (they made the iconic song, I’ve Been Delayed). The perfect Valentine’s Day card for the Club Penguin player. If you take a quick glance, you may not see anything strange. Look closely and you’ll see it. Darn, you’ve reached the end of the funny pictures collection. But don’t fear, additional ones are coming! What was your favorite funny picture? Tell me in the comments below! “You’ve caused delay” said the pat controller to the Thomas. 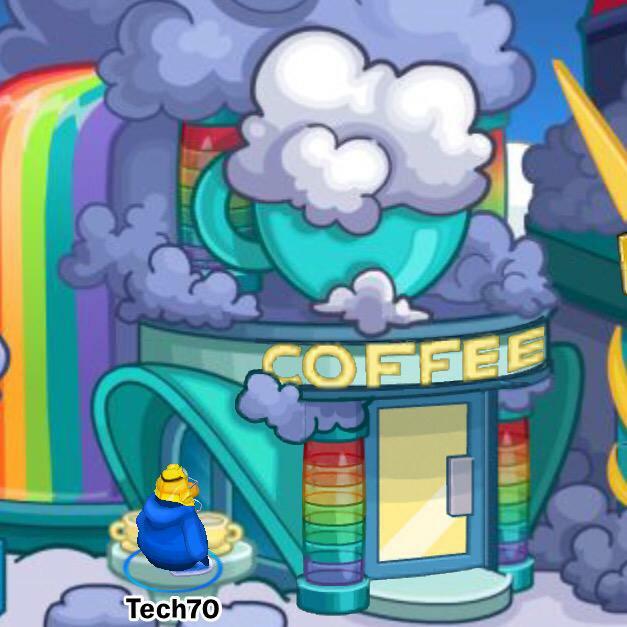 I liked the one with the Golden jet Pack!